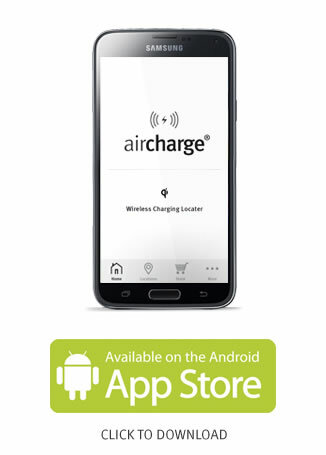 Keep your battery charged when you're out and about with the Aircharge locator app. 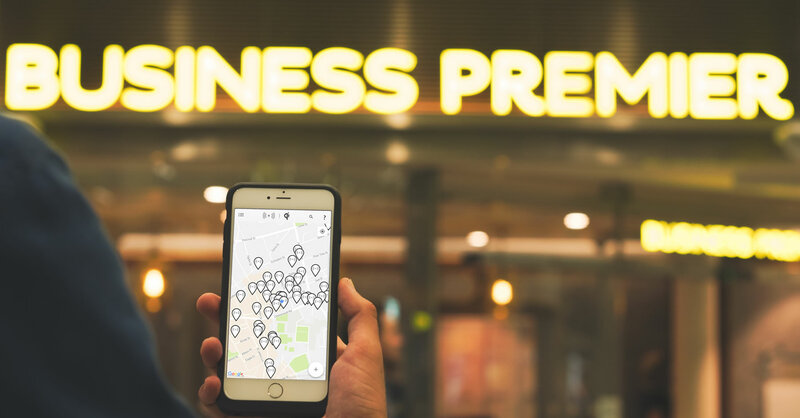 You’ll get access to the most extensive network of Qi wireless charging locations, consisting of more than 5,000 public venues worldwide. And the list is growing daily. 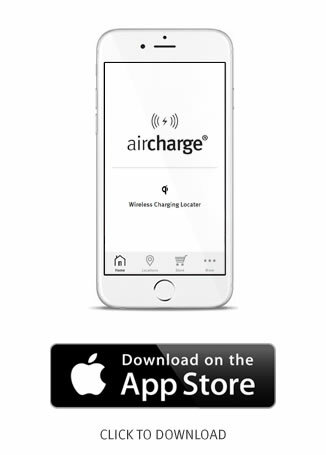 You'll find Aircharge in your favourite restaurants, cafes, coffee shops, bars, hotels, shops, airports, train stations and gyms. 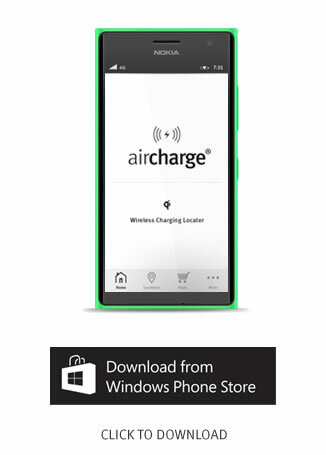 The biggest brands in the industry are choosing Aircharge. 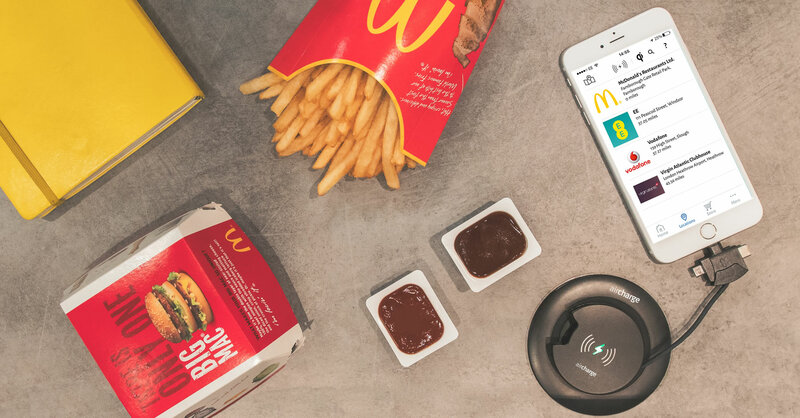 Venues with Aircharge wireless charging solutions deployed include McDonald’s, YO! Sushi, Costa Coffee, Virgin Active Health Club, Virgin Train Lounges, Virgin Atlantic Clubhouse, Emirates Lounges, Finnair Lounges, EE, Vodafone, Orange, O2, Premier Inn, IBIS and Novotel, to name just a few. 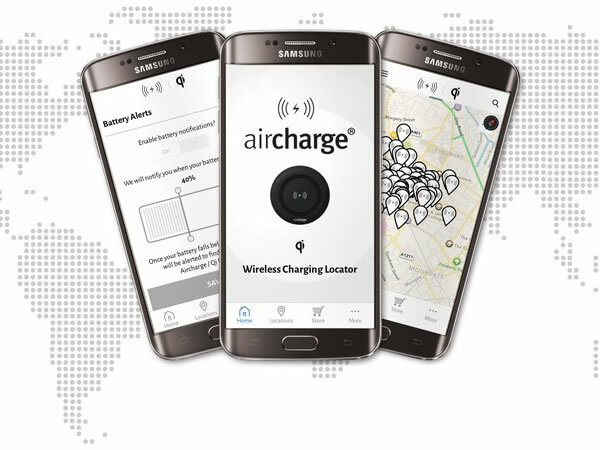 The Aircharge app is currently undergoing enhancements, if you experience any issues in the meantime please delete and reinstall.